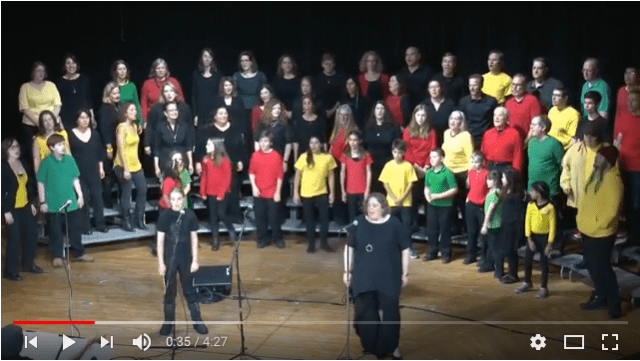 I wrote about playing music with the Newton Family Singers band last month. In case you’re interested, I thought I’d post a link to a YouTube video from our Bob Marley show. Enjoy!